﻿ How to publish Drupal module and insert flipbook into Drupal? 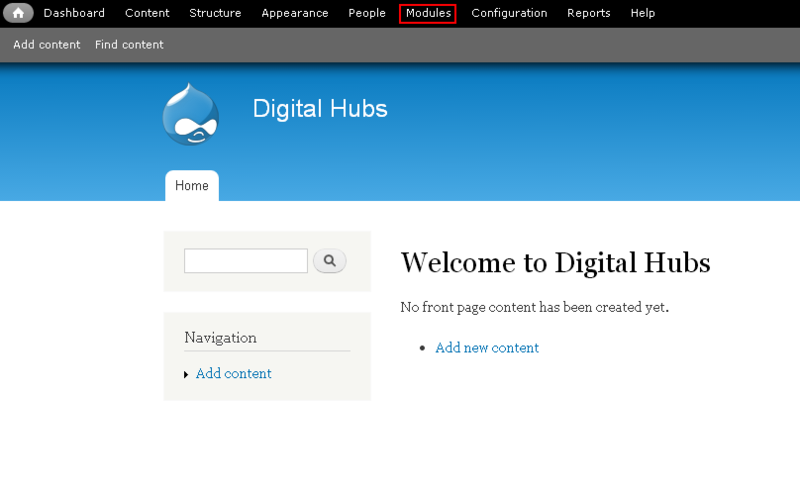 How to publish Drupal module and insert flipbook into Drupal? 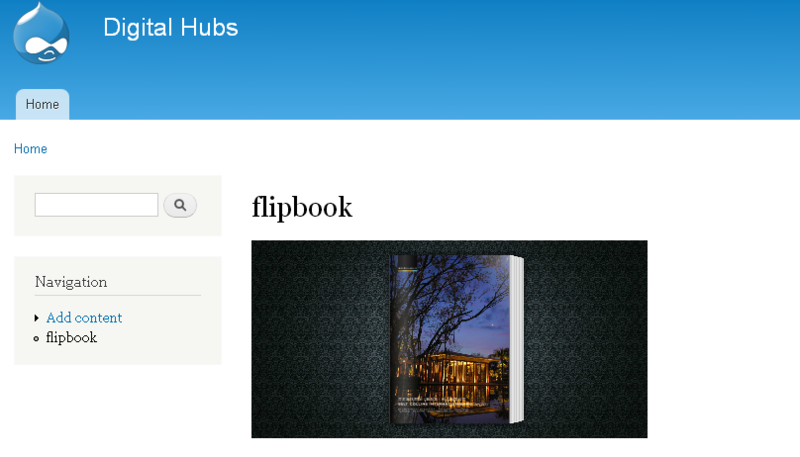 To insert flipbook created by 1stFlip FlipBook Creator to Drupal, you can publish Drupal module first and then insert to Drupal. Enter module name and title of the flipbook, or you can set size of the flipbook, then click Publish. 4. Choose the created zip module file and click Install. After installation, you will get the following window, click “Enable newly added modules”. Check the newly added module in the Modules list and click Save Configuration to enable it. Then go to your Drupal page to view the flipbook. 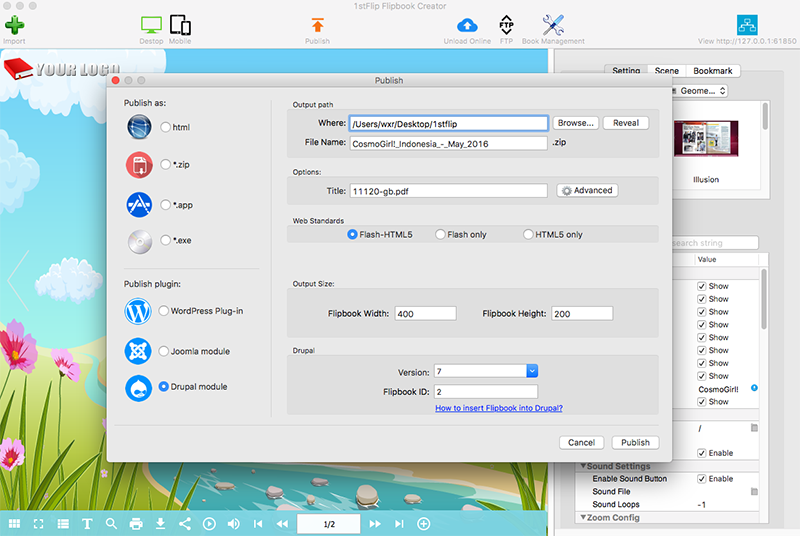 Download the free trial of 1stFlip Flash/HTML5 Flip Book Creator and insert flipbooks into your Drupal website.